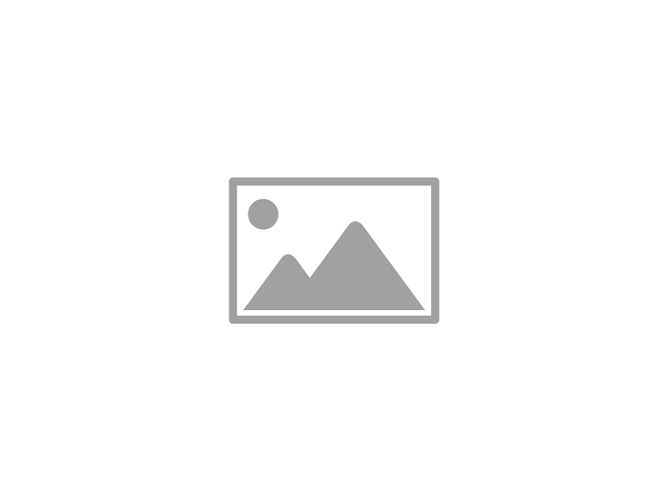 Brother BP71GP20 White 4 x 6 inch, 260gs, Premium Plus Glossy Photo Paper - 20 Sheets. 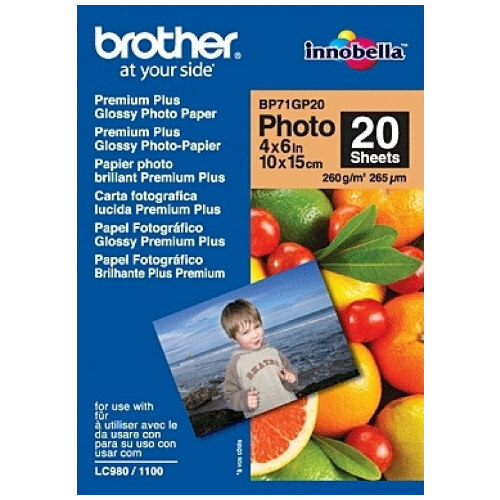 Buying our Genuine Brother BP71GP20 4 x 6 inch paper will allow you to print and display your special memories in style. Genuine Brother photo paper will turn your inkjet printer into a professional photo lab and you will be amazed at the quality of printing that your Genuine Brother printer is capable of. Using genuine Brother photo paper in your Brother printer will ensure your photos are of optimum colour quality and designed to last over time. When will my Genuine Brother BP71GP20 White 4 x 6 inch be delivered? We deliver Australia wide and have shipping distribution centres available to dispatch orders from all major cities including Melbourne, Sydney, Brisbane, Perth and Adelaide. With so many locations, the Genuine BP71GP20 White 4 x 6 inch along with any other items in your order will be delivered to your door normally within 1-2 business days. Same-day dispatch is often available to orders placed before 1pm. Delivery to rural locations may require extra time. How much to deliver Genuine Brother BP71GP20 White 4 x 6 inch? What About my Genuine Brother BP71GP20 White 4 x 6 inch quality?